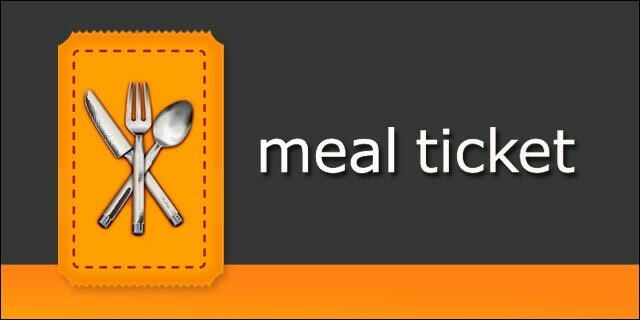 Based on demand, we have introduced a new booking category: Non-Participant Meal / Social Activities Option. If you have a family member or friend who wishes to be part of the event but not go on the water, this $75 option covers all meals and entry into social activities. This option is available through Eventbrite or if you submit a booking form with check payment.